Are you considering the purchase of a home on Long Island and want to be confident that you are making a good real estate investment decision? Are you selling your Long Island home and want to avoid last-minute issues that could decrease your home’s sale price because of the buyer’s inspection? Are you a Long Island realty agent or broker who needs a dependable, affordable, and experienced inspection company that has the client’s best interest in mind? The Inspection Boys of New York is an experienced and affordable Long Island home inspection company that has protected both home buyers and sellers. 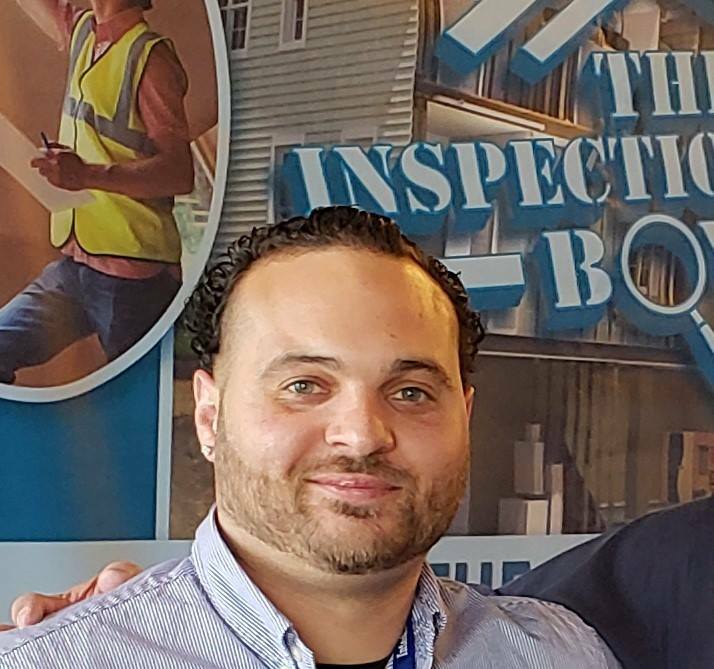 Lead inspector, Matthew Rivera, is a New York-licensed residential and light commercial inspector with twelve years of construction-related experienced. Matthew teaches and runs a home inspection school on Long Island nyhomeinspectorschool.com/.During Matthews free time he is a managing partner in DualCity Investments, which is an investment fund that focuses on real estate. Matthew is also a CERTIFIED HOME INSPECTOR, and Full Member in Good Standing, with InterNACHI (International Association of Certified Home Inspectors). InterNACHI is recognized, and respected, by millions of real estate professionals and is the world’s largest home inspection association. Real estate experts suggest that getting a home inspection is in your best interest. Home inspections performed by The Inspection Boys are thorough and designed to provide you with the information you need in order to make an informed decision. Our inspections comply fully with the Standards of Practice mandated by InterNACHI and includes a detailed, easy-to-understand, computer-generated inspection report. A Long Island home inspection by The Inspection Boys is not simply performed to report deficiencies, damage, and defects. We recognized that buying, or selling, a home can be a stressful experience; you need quality information in order to make a good decision. We are an advocate for helping you to understand the fiscal, and physical, impact of any damage and defects that we discover. The Inspection Boys is committed to investing our time to helping you understand your inspection report and suggest a course-of-action for each item listed in the report. We are committed to serving our Long Island home inspection clients no matter how many questions you have or how long it takes to assure your total,and complete satisfaction. I would like to take a moment to briefly tell you about myself an how I became involved in Home Inspections. 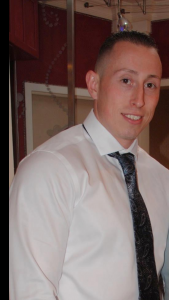 My name is Rob, I am married with two children, an approximately 4 years ago I purchased my first home, it took lots of time an effort into finding the right home that was not only externally nice but was internally well built an did not pose any issues in the near future. After many of the homes failing the test, I realized the importance of a Home Inspector an how they do there best to prevent the possibility of the home owner purchasing a home that may look beautiful, but is disaster under neath. Its impossible for the Home Inspector to know exactly what the home owner did and what he is potentially trying to hide all the time but, over the years an more an more inspections done it is something that our company takes pride in learning an figuring out what may be hidden to the average person, an passing those findings to our client to make a more educated decision on potentially the largest purchase of there life. In short I take pride in helping other people reach there dream of purchasing there home with confidence an that there Home Inspector took the time an placed forth the effort as if it was a home being purchased for himself. Peace an mind during a major purchase can be priceless an a major relief when signing away at the closing table. Ultimately that is our goal, make a very nervous an anxious time just a little less stressful.